Active Your Website – Raintemplates Accounts. 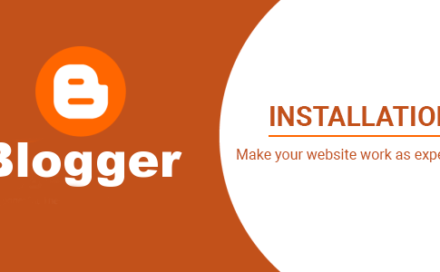 Why should you choose Blogger.com to start a blog. 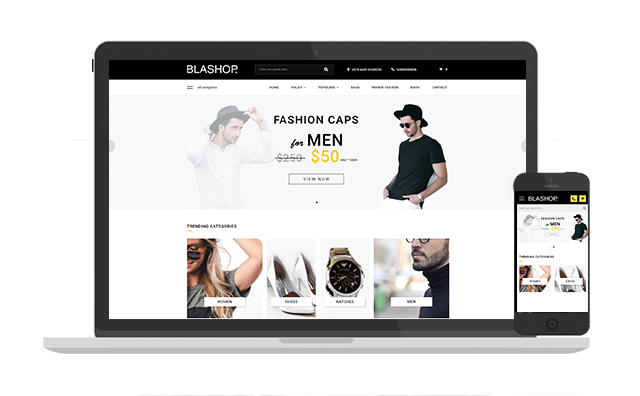 Blashop is the most awesome blogger template for making shop online. 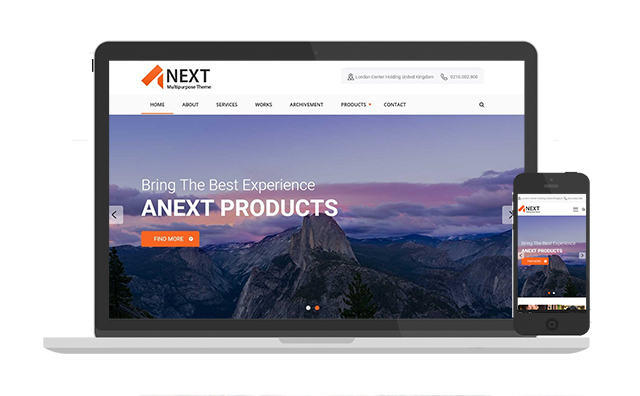 This template has full functions like a perfect ecommerce website such as Woocommerce on WordPress. 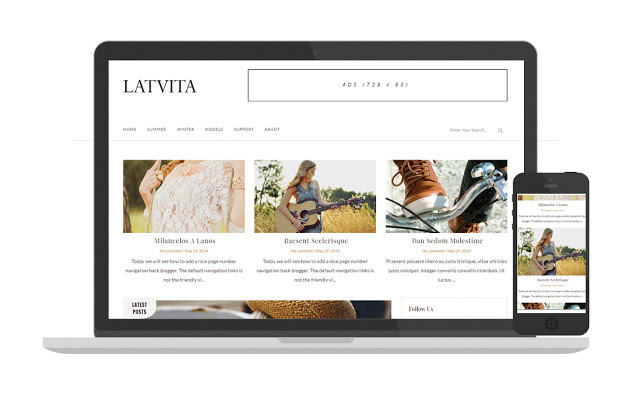 It is the first Blogger Theme has the full functions like a real Commerce Website. Blashop supports adding “Custom button” beside “Buy Now” button to help you add new button such as “Buy at Amazon” or “Contact Us”. If you are devloper, you can enable “developer mode” to redirect Buy Now button to your hosted website with other Payment methods. See example: ExampleMoreover, you also can add Custom Price for different product attributes. See Example: Example. (Select Size and Add to Cart, Price will be changed by Size). For more detail and other functions, please read the theme features below. Change log – 2018-12-23: Fix popular post cause blank page. Change log – 2019-1-12: Paypal supports for INR currency (India). Paypal is added to India version.xml. 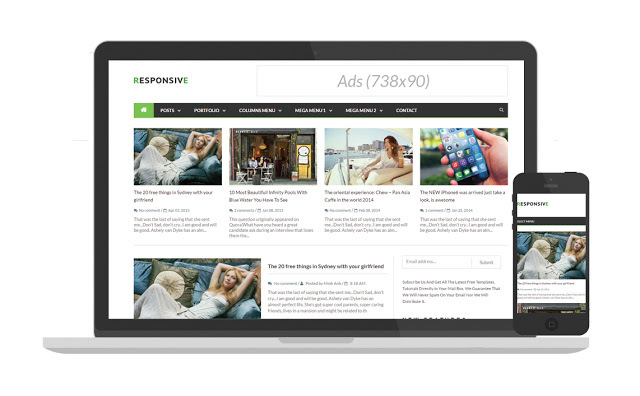 If you are an online seller, this theme is a great choice. Below are some reasons why I recommend you this theme. Web speed: Using Ajax and Google server, your site become very fast. I can make sure it is faster than any other web server with ‘personal plan’. Web security: Using Web with hosting requires your knowledge about programming or web management experience to avoid security issues. Free: You no need to spend monthly to maintain your server. You also no need a Web manager to control your website. You can control it easily with small knowledge. Full functions: Blashop has full functions like an eCommerce website. It includes checkout, add to cart, category, blog, filter product, search products, star rating, email, add product by weight, and many things else. Since your website is live, you just add products and you can sell it and receive money through Paypal. Paypal accepts payment by Credit Card. The customers also can use other payment methods like COD or Direct Bank Transfer. Checkout With necessary input Fields. 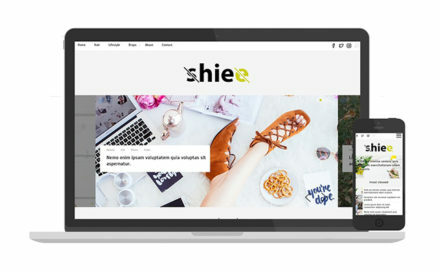 Short code to build Layout of Website. No touching code. You feel lazy for reading the documentation and you need service for installation, just contact us for a bit fee. The first time installation, I failed because I did not read the instructions carefully and it is not easy for a beginner like me. After hours of configuration, I completed my website. Raintemplates supported me by Facebook chat in patient. However, thank you very much. Outstanding Service.I love their theme but I good Outstanding Service from their support.I highly recommend this theme & you will be not alone. A complete theme with all features needed. Very good support. Regular and reliable updates.This Theme has become my favorite. Very solid theme with great support and many options that make this a very beautiful and versatile choice. Brilliant! I’m a Blogger beginner and wanted to build my website by myself. That was only possible because of the great support of the Raintemplates. I’m really happy with my website now and I’ve learnt a lot. How to purchase and download. Anext Blogger Theme : Change theme color.